Let’s say you had a bad experience at a local business with half a dozen locations, and you feel the need to review the business. How many bad reviews do they deserve from you? a. One bad review on one site. You’re one customer. You had one poor experience. You can’t remark on their other 5 locations, but don’t plan to visit them. You’ll pick a site where people will probably see your review, you’ll say your piece, and that will be that. b. A few bad reviews: one on each major review site. Normally you stick to one site, but your experience was so awful you feel you’d be a Bad Samaritan by not spreading the word. Your 3-4 bad reviews should do the trick. You know they’ve got 5 other locations you didn’t deal with, but you can’t comment on those, and 15-20 bad reviews from one customer seems crazy (and sounds like a lot of work for you). c.Unlimited bad reviews: you’ll write a scathing review on as many sites as you feel like, and for every location they’ve got. Who cares that you didn’t deal with their 5 other locations? The owners should have thought of that before mistreating you so. No such thing as a bad review they didn’t earn! If they had 100 locations you’d be justified in writing 100-200 bad reviews. As a reasonable person, you’d probably pick A or B. Choice C seems excessive. It’s also less credible: Your criticism is more believable if it’s clear you’ve stuck to the locations you’ve dealt with. Won’t seem as much like a personal crusade to destroy the business. Yelp doesn’t care. 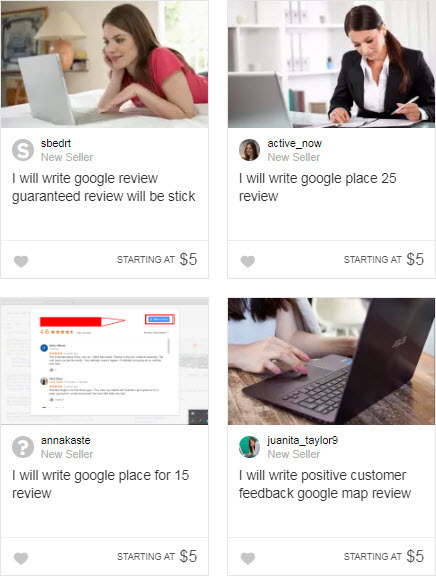 Apparently, any given customer can review as many locations of your business as he or she would like, as long as each review is at least a little different. Just regurgitate n’ reuse. 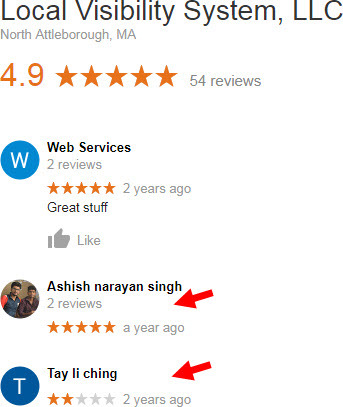 To Yelp, if you’ve got 3 locations and 1 angry customer, that customer is entitled to 3 nasty reviews. 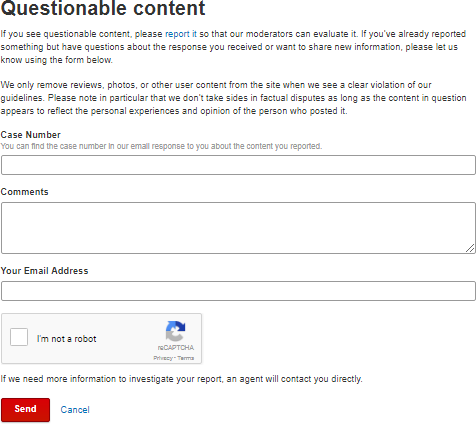 I’ve had some success in reporting unfair and non-compliant Yelp reviews, and getting them removed. 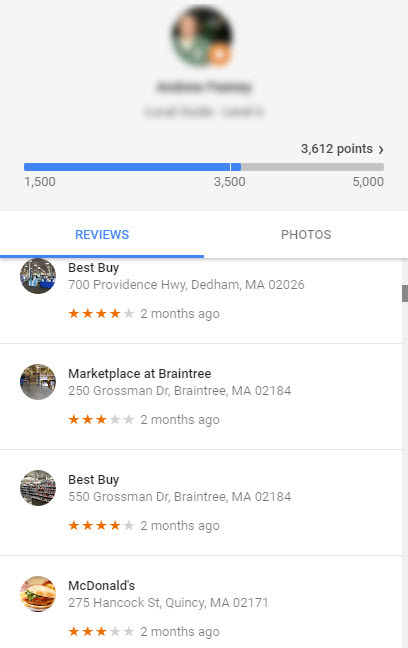 In the past, I’ve been able to get them to remove reviews that are exact copies: a customer writes a 1-star review of one location, and does a simple copy-and-paste for the other location(s). Yelp has always removed carbon-copies. 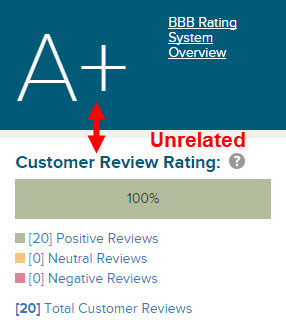 Why should redundant, near-duplicate reviews be any different? Why should customers be able to “spin” the same review and reuse it against you? They shouldn’t be able to. I don’t know how to explain why Yelp HQ thinks that (other than by pointing out the obvious: they’re idiots). 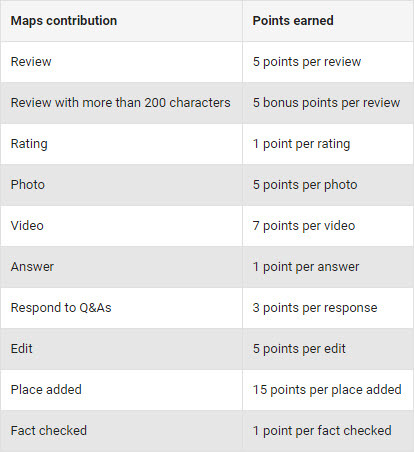 Yelp’s review-writing guidelines (like Google’s) appear deliberately broad, so as to allow for a “know it when we see it” judgment when one party flags a review for removal. I suspect one reason Yelp doesn’t remove redundant, near-duplicate reviews is that Yelp doesn’t know which one is the “correct” review, and doesn’t care to make a call. For a company with a motto of “Real People, Real Reviews,” Yelp never has paid much attention to basic facts of the reviewer-business relationship, like whether the reviewer has had experience with 12 locations or 1 location or 0 locations of a business. The other reason, I suspect, is that if Yelp lets fly more bad reviews than they should, business owners are more likely to feel the pinch and try Yelp’s advertising out of desperation. Just a guess. Anyway, besides reporting redundant reviews from the same customer, what should you do? Fill out this somewhat-buried form. Explain that you don’t dispute the reviewer’s right to review one of your locations – just not all of your locations. Highlight any language that makes it clear the customer didn’t deal with those other locations. Your request may still be ignored, but it’s a stone to turn over. Also, get dialed-in on your review strategy before this kind of thing happens. Any experience in getting redundant Yelp reviews removed? How about getting other types of Yelp reviews removed? No need to tell me how much you hate Yelp in general, but please do leave a comment on your experience with reporting reviews. 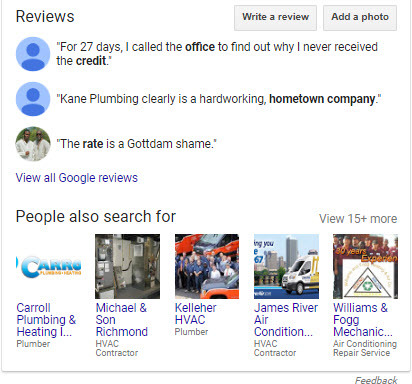 Love or hate the Better Business Bureau, it’s one of the bigger sites to have dipped a couple toes in the greenish-brown pond of local business reviews. In my experience it’s a great place to get reviews, as I’ve written. 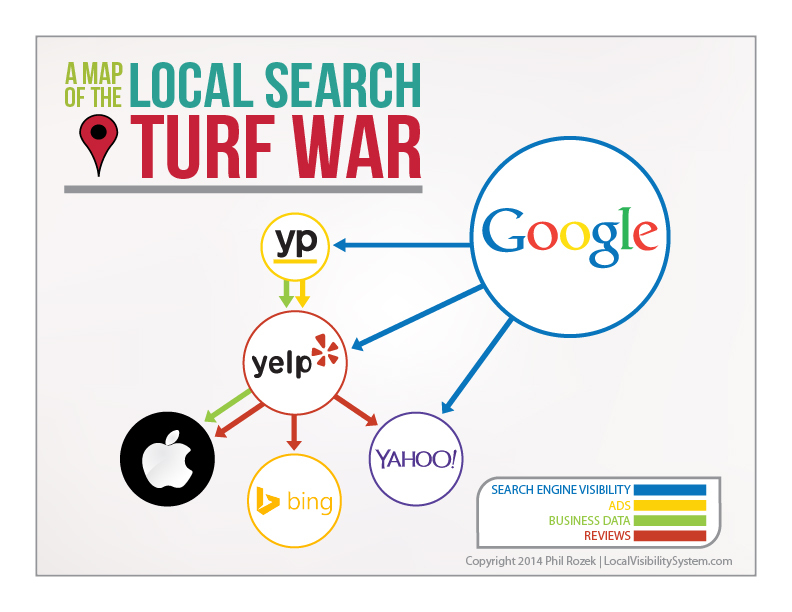 But the current local-reviews landscape is the Wild West. The sheriff in TripAdvisorville seems to shoot straight, but the one at Yelp Rock ain’t no Will Kane. Meanwhile, the sheriff of Mountain View is never in town, and his one deputy managed to lock himself in the cell with the town drunk. And those are the big sites that actually attempt quality-control of reviews. Facebook and YellowPages? Ha. Like Angie’s List, BBB actually seems to try. Not to say that no bogus reviews wind up there (bogus reviews are everywhere), but at least there’s an effort. A: No, there is no automatic filter on BBB reviews. We have BBB staff that read them, as well as ask the business if this person is a customer. Q: Under what circumstances do you remove a customer’s review manually? A: Since October 2015 (at my chapter of the BBB) 17% of our online reviews submitted to the BBB were not published. Reasons could have been that 1) BBB was not able to verify that the person writing the review was a customer, or that 2) the review contained abusive language. Q: Under what special circumstances will BBB reveal the identity of an anonymous reviewer to the business owner? A: The BBB does not post any anonymous reviews. Once the BBB receives a review it goes into a 3-day “holding tank” before we publish that gives the BBB time to email the business to verify that the review is in fact from a customer and gives the business an opportunity to respond. The BBB does protect the identity of the reviewer by not posting identifiable information. Same regarding formal complaints. 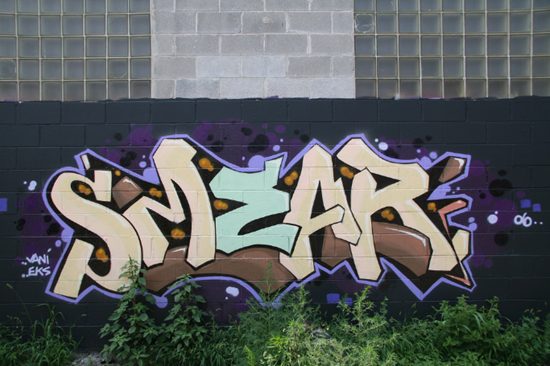 We would not publish a complaint that was sent anonymously. Q: Do formal complaints factor into the “star” rating of a business, and not just against its “letter” grade? A: No, formal complaints do not factor into the star rating. Currently we have 2 separate grading systems. The A+ – F grading system is based on standards the business meets and has earned. The star rating system is based on consumers’ opinions of the business. Q: To get reviews on BBB, first you need to get listed. You can pay to get accredited, of course, but then there’s the free submission option (which has been relocated at least once, and never has been easy to find). Why is that form so buried and, seemingly, so ineffective? A: We have had a massive problem with citation building services who white-label their product to agencies submitting inaccurate data – either by accident or maliciously to attempt to damage a competitor’s listing. This has created a massive amount of work for our staff. Often they submit data we already have listed. If we get a listing that we think is submitted inaccurately, we try to reach out to the business by phone and later by letter and send them a questionnaire asking them to update their file in our system (free of charge). We don’t always get return phone calls or get our questionnaires returned. If we think the data is submitted inaccurately, we don’t publish it. We are also getting a lot of submissions that have virtual office addresses that we can’t verify have employees in the United States. The business can’t be verified in public records of the state or county. What I really think makes our database so great is that we have humans who act as “Curators” or caretakers to verify that the information that we report to the public is correct. We take this very seriously at our chapter of the BBB. It is what we dedicate the most financial and human resources to, especially regarding our Accredited Business Directory. Those businesses and their owners have been background-checked, and we’ve checked their licenses, business start dates, verified addresses, etc. That is why you won’t find an un-licensed mover in our Accredited Business Directory, or an unlicensed handyman lumped into the licensed plumbing categories. Another thing that I think really sets us apart from other directory sites is that we ask for sizing information from the company. For example, we know AT&T would be considered a “colossal large” business because of the number of customers they have. It would be acceptable for them to get 500 complaints a year and, as long as they respond and make a good-faith effort to resolve those complaints, they could still maintain an A+ record. Contrast that with a pool builder who builds 20 pools a year and gets 10 complaints. To us, that’s less expected and more of a concern. How does that square with your experience with Better Business Bureau reviews? Any questions I can pass on to someone at the BBB? 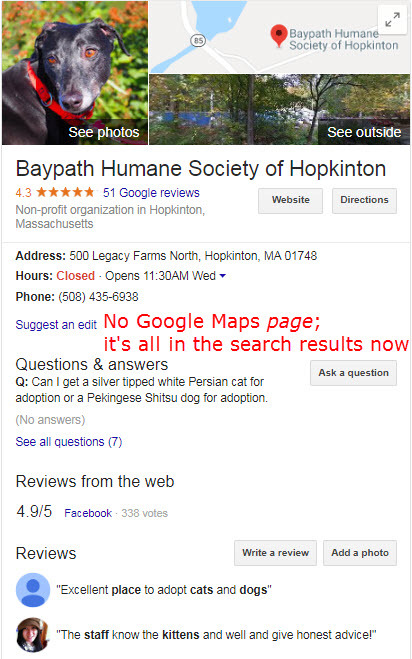 Do You Really Need to Clean up That Local Citation? 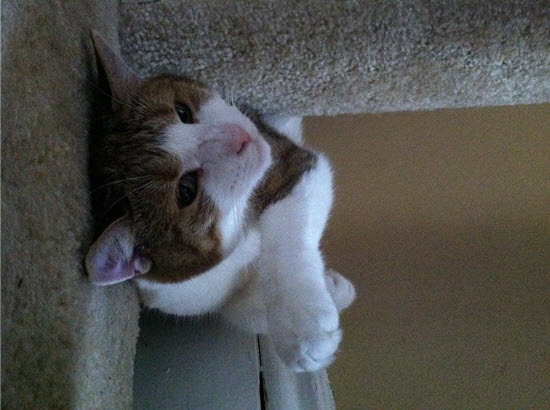 Local SEOs excel at nitpicking, trading in superstitions, and billing for busywork. Nowhere is that more true than when it’s time to clean up local citations. You’ve got dozens (or hundreds) of local listings online, and not all of them have the correct business info. You’ve heard it’s important to have correct and consistent info on those listings. Do you have to take the time to fix all of them – or do you need to pay someone else to? No. Not all local listings matter. 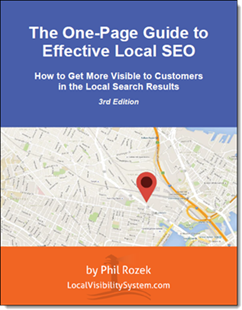 Having the cleanest listings doesn’t mean you’ll outrank anyone or get any more customers. The danger of going overboard on your listings is that you feel burned-out after doing a bunch of work that doesn’t matter, and don’t have the time or the energy or the will to do the steps that do matter. 1. 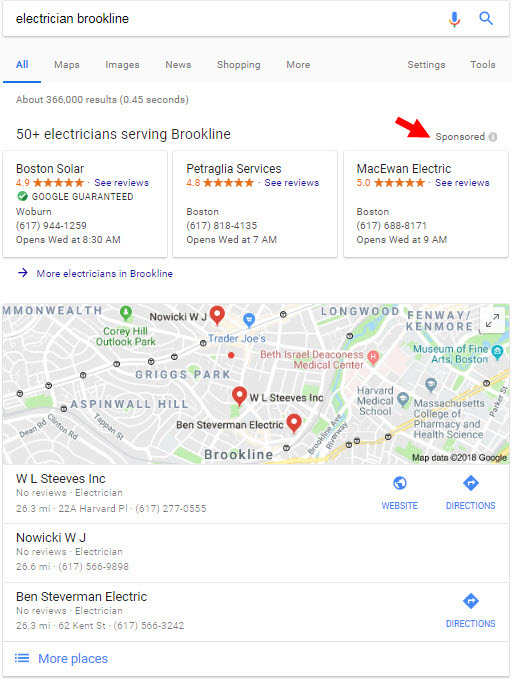 Do you see the listing on the first page (or first couple of pages) of Google’s results when you search for your business by name? 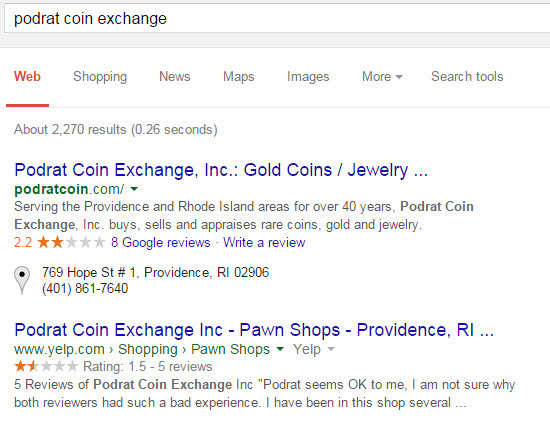 If the incorrect or duplicate listing shows up prominently for a brand-name search, fix it or remove it. 2. 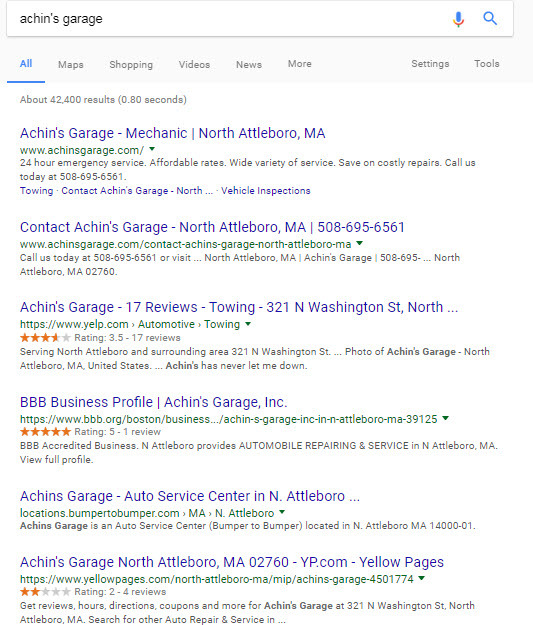 Do you see the site on the first page of Google’s results for a search term you want to rank for? 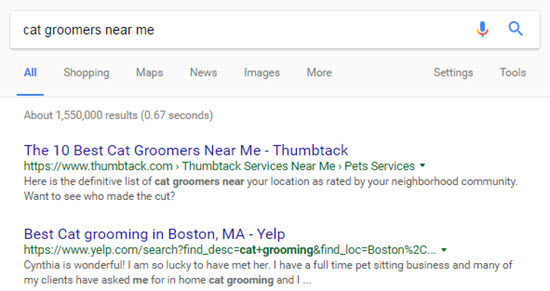 Maybe your incorrect YellowPages listing (for example) doesn’t stick out like a sore thumb, but if YellowPages.com ranks for a local search term you care about, it’s worth bothering with your listing(s) there. 3. 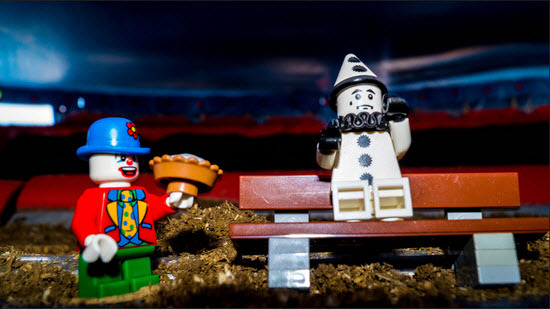 Is it on InfoGroup, LocalEze, Acxiom, or Factual? 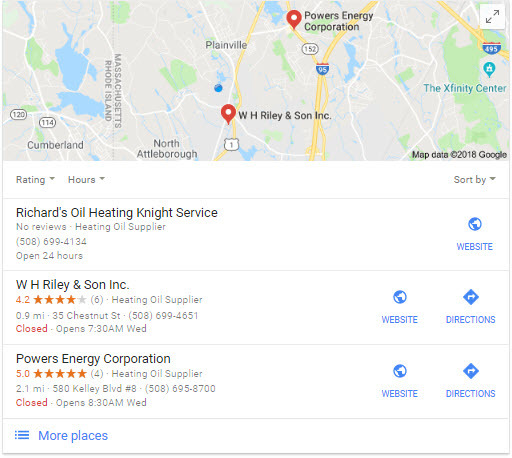 Google and other sites in the local-search ecosystem trust these four sites – known as “data aggregators” – as sources of accurate business info. Make sure your listings there are accurate. 4. Is it on a government site? It’s likely that Google Maps and the data-aggregators (see point #3) trust the business info on government sites (e.g. State Secretary of State). It may be a pain, but make sure your “official” record is accurate. 5. Have you heard of the site? If so, I’d fix it. Unless it’s Yahoo. 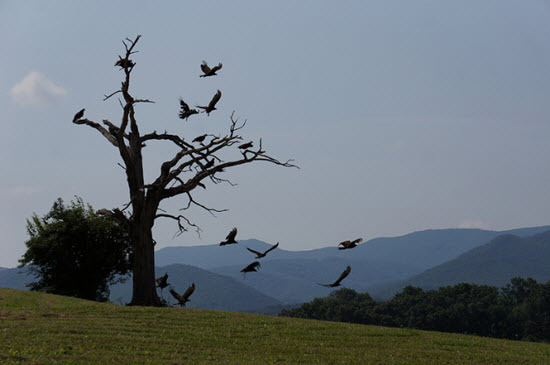 Yahoo is for the birds. 6. Do you have reviews on another listing on the site, or plan to ask for reviews on the site? 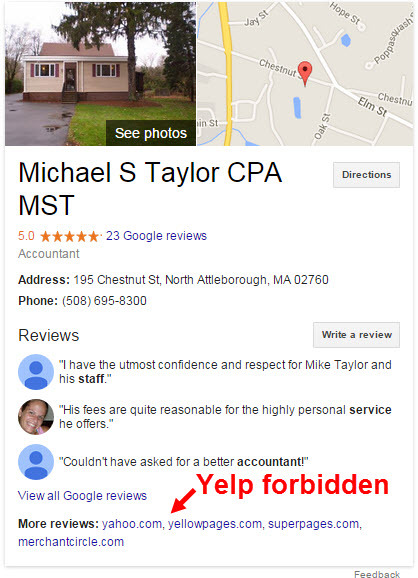 You don’t want customers to review the wrong listing. 7. Has a customer ever seemed confused by info that’s on the listing? Easily the best reason to fix or remove an incorrect listing. 8. Is it clear that you can update the listing with relative ease, and for free? If it’s controlled by Yext or otherwise requires you to pay to make any changes, I would say it’s not important to fix or to remove. But let’s say it’s a free listing, and you can fix it or remove it easily if you want to. Should you? If it passes the other 7 tests I’ve described, I wouldn’t say you need to – at least not for citation-consistency purposes. Do it if it’s just gnawing at you, and if fixing one won’t cause your OCD to flare up and compel you to fix 100 other rinky-dink listings. 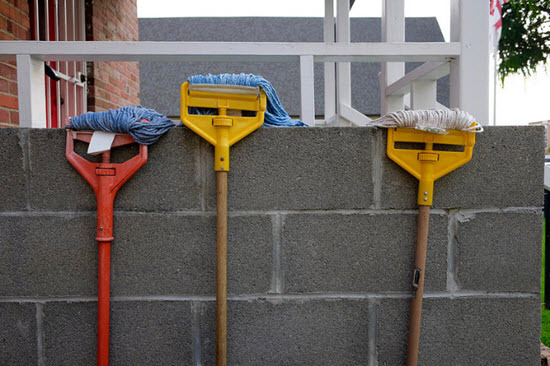 Do you have a local listing you’re not sure whether to clean up? 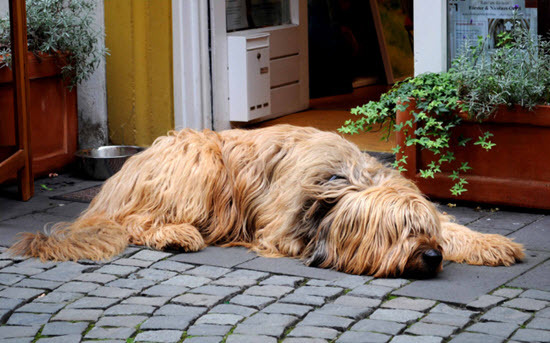 Can you think of criteria for deciding when to bother with a listing vs. when to skip it?